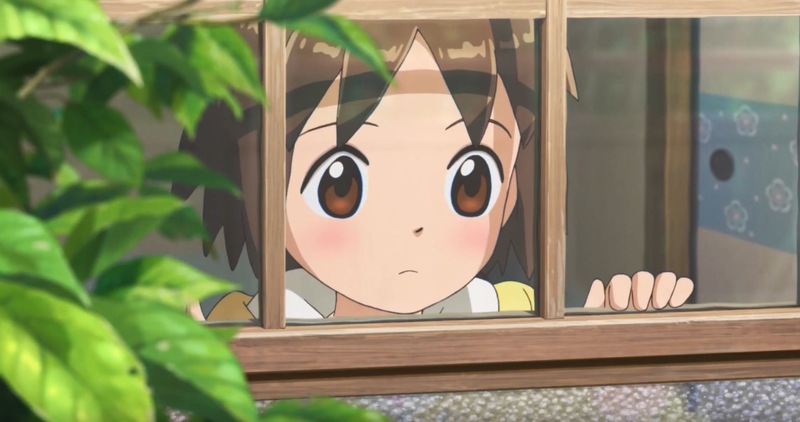 Okko’s Inn is an anime film from anime studio Madhouse and director Kitaro Kosaka, who previously worked as key animator on some of Studio Ghibli’s classic features. GKIDS is bringing the movie to cinemas across the United States, and screenings are now lined up for April 22 (dubbed) and April 23 (subtitled). Those in attendance will also be treated to an introduction from the director.